Every second roughly 160,000 plastic bags are being consumed around the globe. The primary energy required to produce these bags could be used to circle the Earth with a car. Not a single plastic bag ever produced has completely degraded thus far. The plastic continues to pollute the environment for hundreds of years with over a million marine and land animals dying every year as a consequence. Poko aims to destroy this plastic addiction by offering a convenient and eco-friendly shopping bag with similar properties to that of a plastic bag. A Poko bag is made from polyester that is reusable for hundreds of times and also recyclable. It is light and durable but also folds into a stylish faux leather case that can be used as a keyring. 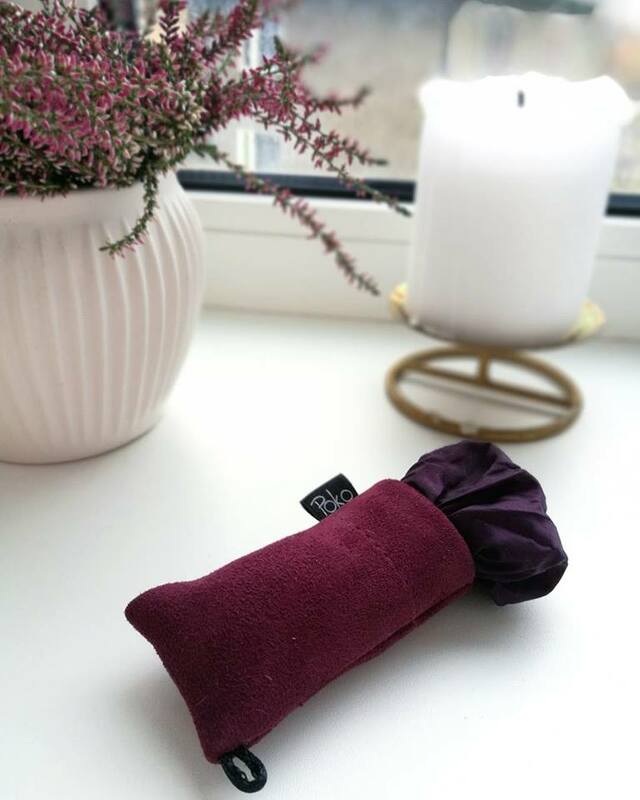 This makes Poko a perfect alternative for a plastic bag while also being easy to use and hard to leave behind when going shopping. Replacing even just 1% of plastic bags with Poko bags would have a substantial impact on the environment.